MarriageRestored is for relationships in crisis. 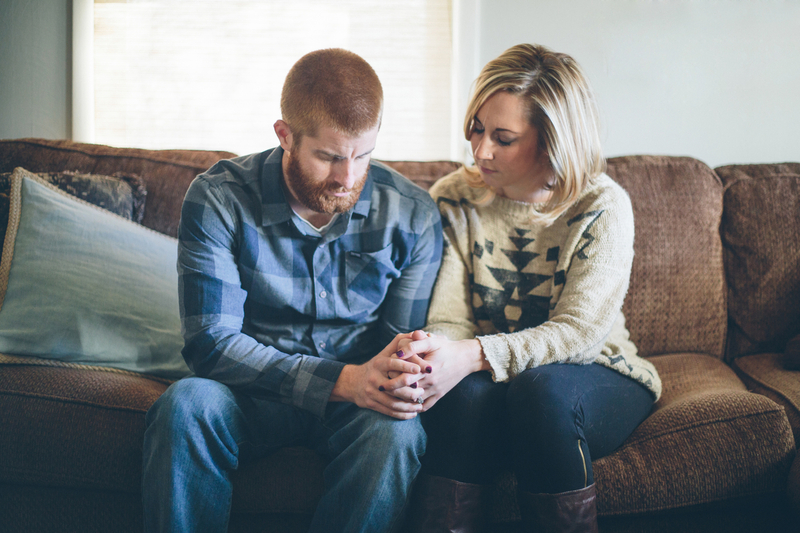 The challenges you face might be adultery, addiction, separation--or they might be something unique to you two. Whatever has brought your marriage to the breaking point, MarriageRestored gives you the privacy and practical approach you need to make the difference in your marriage. There’s no sharing your feelings in a circle and no tests. MarriageRestored is a weekend experience where you’ll hear from couples who have survived a crisis in their marriage. You’ll work through your struggles in absolute privacy, using the tools and support we provide to help you rebuild your relationship. This weekend isn’t about the mistake you’ve made. It’s about the choice you make next. Every marriage faces challenges, but you know when yours has hit the breaking point. MarriageRestored is for relationships in crisis. Your story is yours--you won’t be asked to share details publicly. MarriageRestored weekends provide privacy, and your registration and participation are confidential. MarriageRestored isn’t about stereotypes or cliched analogies. What your marriage needs right now is a practical approach for moving forward.